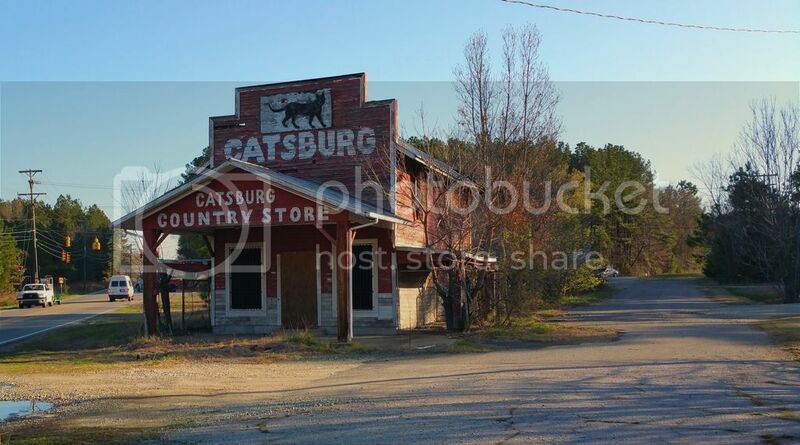 On our way to a delivery outside Durham, North Carolina, we drove past an abandoned old store that drew our interest. "Catsburg"? The store was built in the 1920s by a popular local sheriff named Eugene Belvin - nicknamed "Cat" for his ability to sneak up on local moonshiners. It remained open for 60-odd years before finally closing for good. Sheriff Belvin built a ballpark adjacent to the store for neighborhood kids and adults to enjoy. The ballpark is still in operation. No doubt the area has changed dramatically in the last hundred years, but how cool would it be to reopen the old country store? What WAS It With Those Victorian Babies? ?